Aidan Knight first came to my attention as "a guy that used to tour with Dan Mangan." I had watched a video of his (the attached one) and showed it to some friends - but that's basically all that I knew about him. A month ago, I bought a ticket to see the Polaris Prize winning band Karkwa - and noticed that Aidan Knight was the opener. The show was last week, I can honestly say that his performance affected me in a way that no other has ever done. I'm glad to say that I now have a signed copy of this month's Music Monday's album, Versicolour. BACKGROUND: Hailing from Vancouver, Aidan Knight was until recently known as a "good guy to have as a backup musician". Now, that is changing he has begun to garner well-deserved recognition for his own musical career. REVIEW: Aidan Knight's live performances are enthralling partially because of both his unassuming demeanor and that he doesn't really look the part of "musician". These factors, of course, aren't directly influential over the quality of the album, but they're nice to keep in mind. 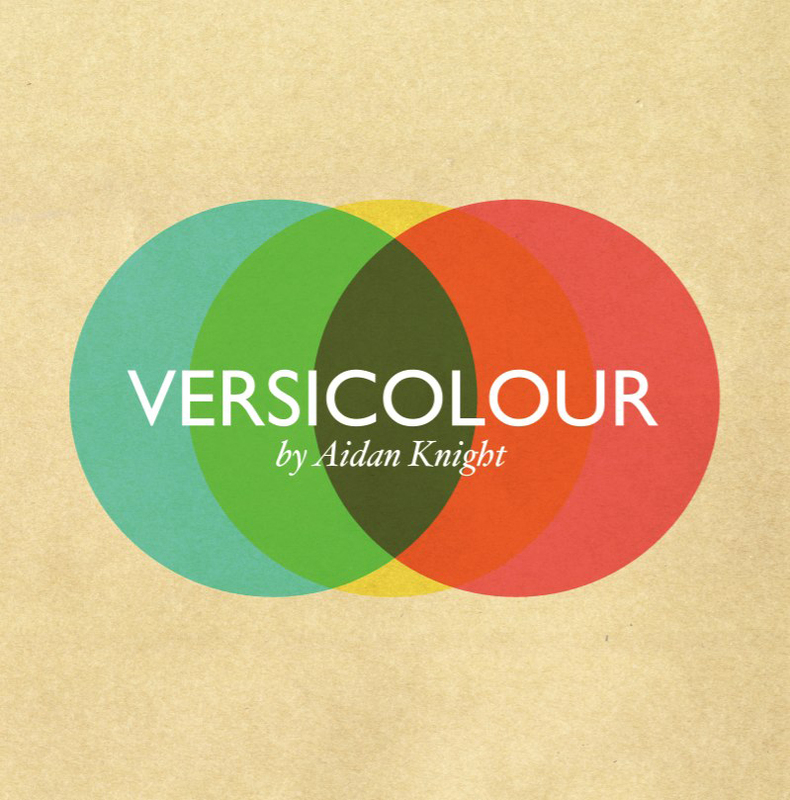 Versicolour feels fresh and new or old as the hills, depending on where you drop the proverbial needle (or actually drop the needle, in my case) which makes for a particularly expansive range of experimental folk. "Experimental" and "folk" are not two words that classically go together, and his freedom to explore this genre while sometimes stopping to reign it in that helps keep it interesting. His voice is a force to be reckoned with - like his lyrics, it is so innocent but so powerful. 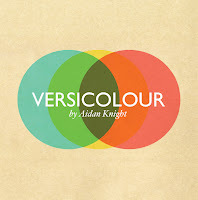 You can listen to (and download) his whole album by setting any price you wish at http://aidanknight.bandcamp.com/album/versicolour.